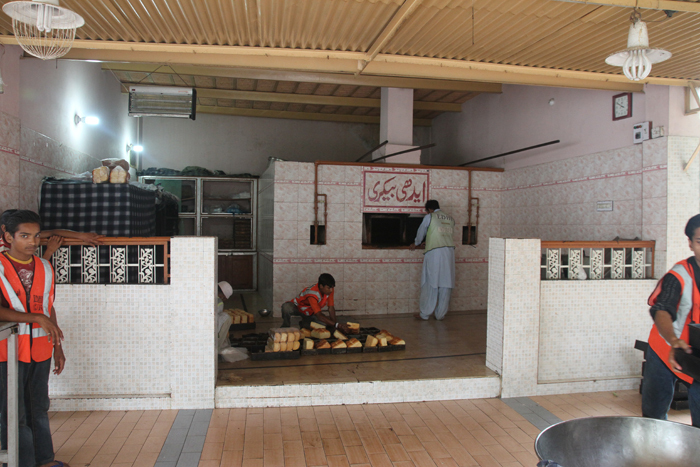 Edhi Foundation is running an in-house bakery for in-house residents of Edhi Foundation, for the staff members, for the elders and women, for the disabled and handicapped, and for the children. 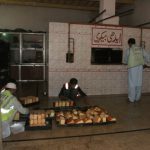 The primary purpose of establishing the bakery was that, the inmates should get the consumable items on the cheapest prices added with that they could get these under one roof – without putting them into the hassle to different shops and markets. 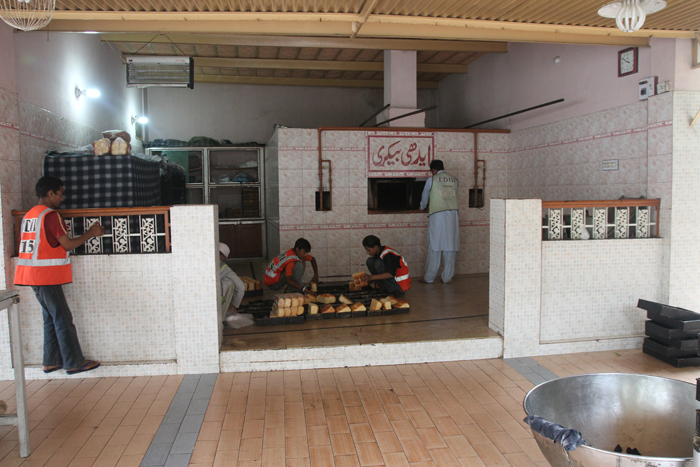 This had greatly helped to save them from taking bigger profits being charged on the consumable items in the commercial markets.